Here is our Valentine’s Day present to all of our lovers out there! 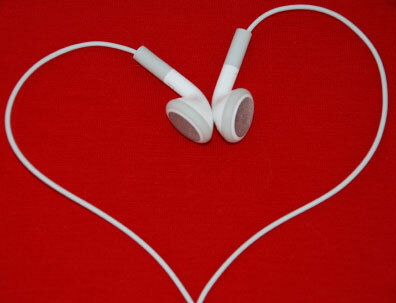 Whether you have a love in your life, don’t have anybody, or just simply love music, these songs will help you get you through the dreaded VDAY. If you can sing, try to serenade your love with these songs, if you can’t sing, you can still play them to set the mood! Enjoy your day Penn State, whether you have a valentine or not, remember, you woke up to a new day, and it’s time to make an impact!